Situated on the corner of Broadway and 5th Street, near the Third Street Promenade, you might walk by the ensconced Arcona Studio unbeknownst of this Santa Monica spa. The natural skincare brand came to fruition in Studio City in 1989, before finally settling into the upscale neighborhood of Santa Monica. The brand prides itself on highly efficacious products made from organic ingredients without preservatives, fragrances, parabens, dyes, sodium laurel sulphates or other toxic ingredients. The line can be found at Nordstroms, select spa doors and Sephoras in Australia. 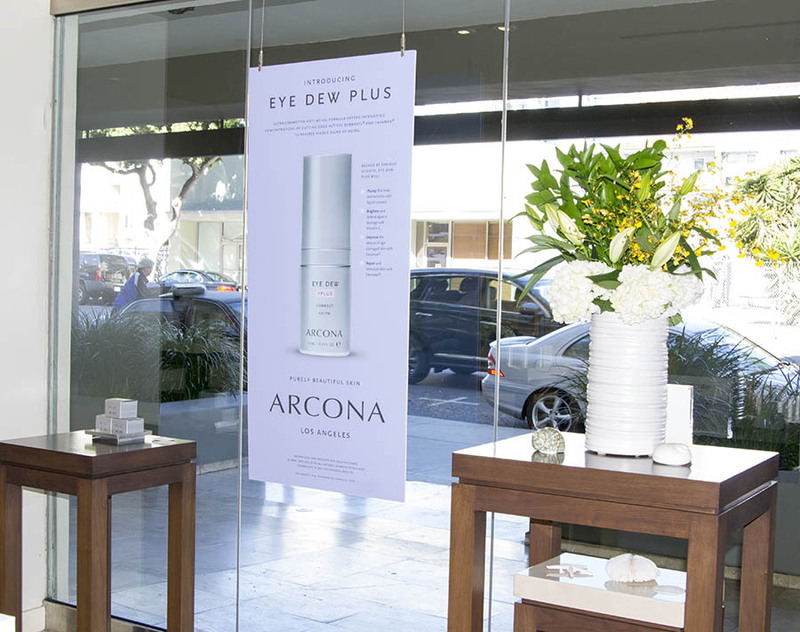 I first discovered Arcona, while on my honeymoon in Sydney last year, and have since fallen for the natural line. I purchased down under the Raspberry Resurfacing Peel; my first foray and not my last. The line’s Cranberry Gomage scrub, gentle White Tea Cleanser and tingly Tea Tree Mask have become a few of my go-tos. All great for sensitive and acne prone skin types. The products come in air tight sealed pump bottles to keep products from losing potency. Green recyclable packaging and UV blocking cardboard containers, which I love. 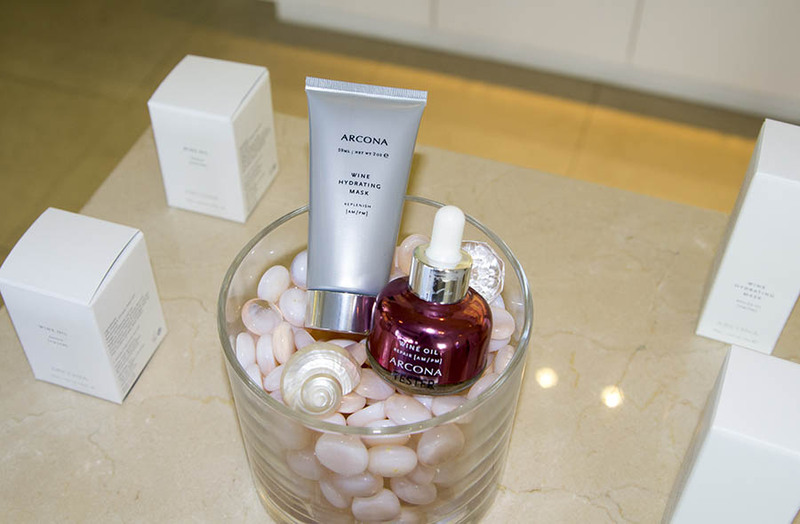 I was thrilled when I discovered the Arcona Studio Santa Monica spa was mere miles from my home. I booked the Arcona Studio Signature Contouring Facial; a deep muscle facial massage. This proprietary facial incorporates acupressure and lymph drainage. And uses the brand’s line of cosmeceutical professional grade products, not available for sale. 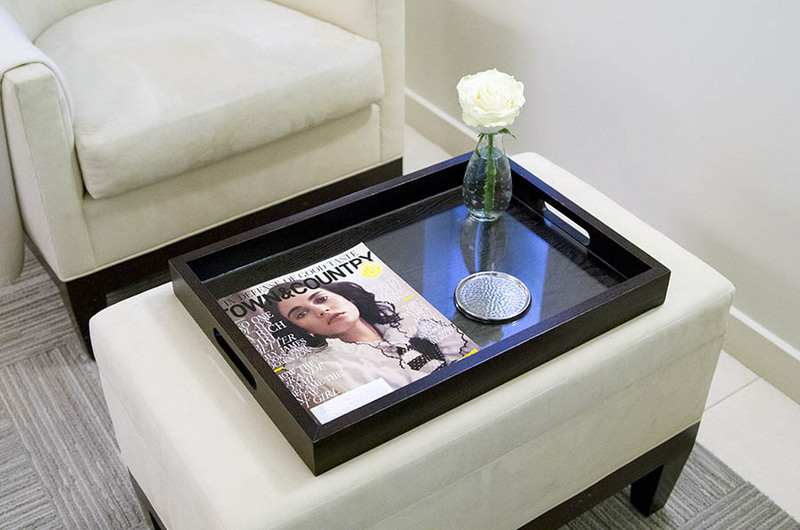 The Arcona Studio is fashioned more like an upscale boutique, rather than a spa. The space fills with natural light, warming the eggshell walls and sleek off-white tile flooring. 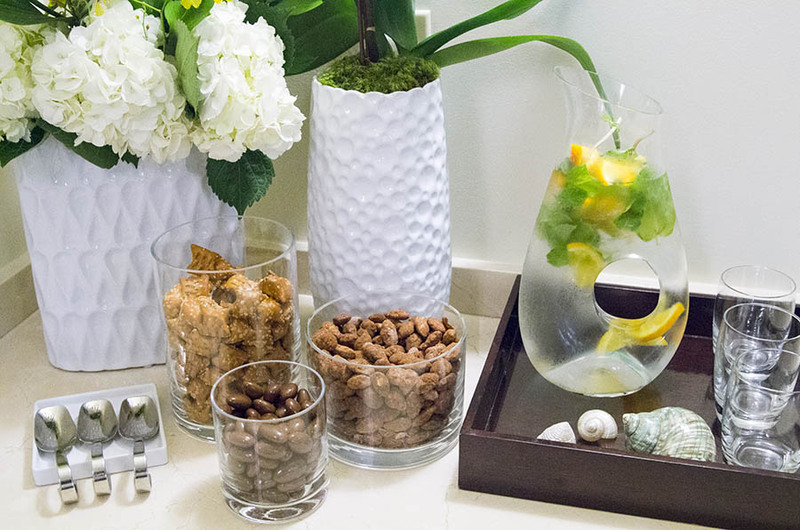 Floral arrangements of white hydrangeas, roses and deep green palm leaves accent the minimal interior and a backlit wall showcases the extensive line of products. I’m led to the back lounge area where I meet my esthetician, Brandy, and am guided to one of their four treatment rooms. The facial starts with a gentle cleanser, followed by an exfoliating pumpkin peel, steam and extractions. Brandy informs me she’s been with the company for fifteen years and is the only skin specialist on staff, other than co-owner, Chanel Jenae, trained to do the contouring facial. Basically, I’m in good hands. Her upward firm strokes start on my neck working their way along my jawline, rolling her fingers in rhythmic vertical strokes along my cheeks, then finally applying pressure near my ears and temples. She repeats this process multiple times. Finally, moving around my eye orbital sockets placing pointed pressure. I melt away. Her hands continue rolling and pressing. In a state halfway between sleep and bliss, I realize she’s done. Anti-aging Youth Serum and tinted Reozone SPF 40 sunscreen are applied. My skin feels fresh, cool and tingly. While walking out to the main reception area I catch my reflection in the lounge mirror. My skin looks smooth, fresh, plump; I look reborn! No wonder this place is a celebrity favorite. I feel premiere ready, even if I am just going home to sit on my laptop in my sweatpants.